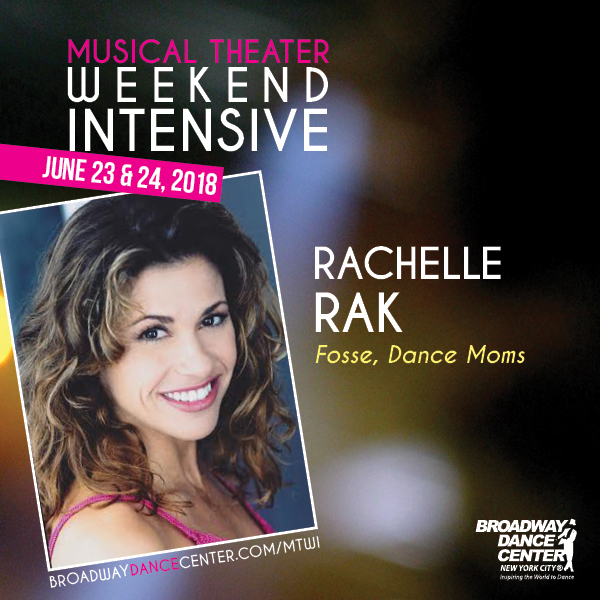 I will be teaching at Broadway Dance Center's Musical Theater Weekend Intensive on Saturday, June 23. Class is from 9:00am-10:20am. I will then be doing a drop-in class from 10:30am-12:00pm. I hope to see you there!